Things to do this weekend is sponsored by Chang Beer. 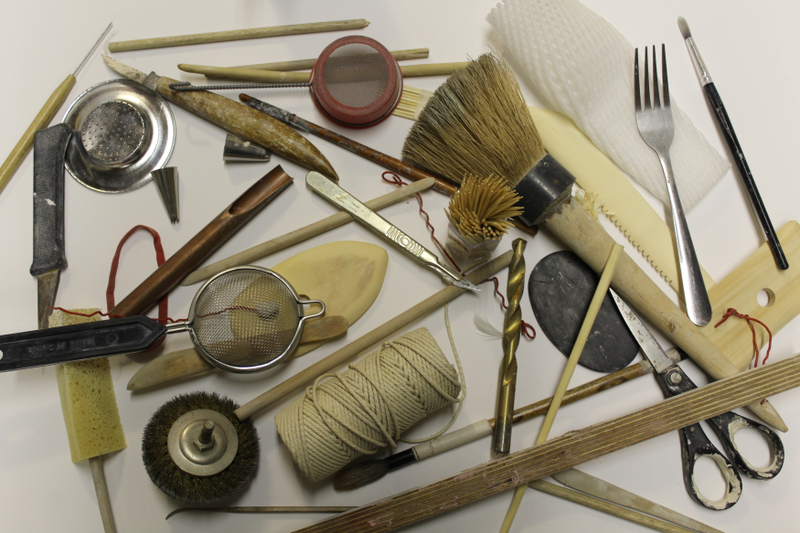 Grab some makeshift tools and let the clay do the talking at London Craft Week. Not got a trip planned for this year? Chang Beer is inviting you to get a taste of Thailand, and you don’t even need to leave London. 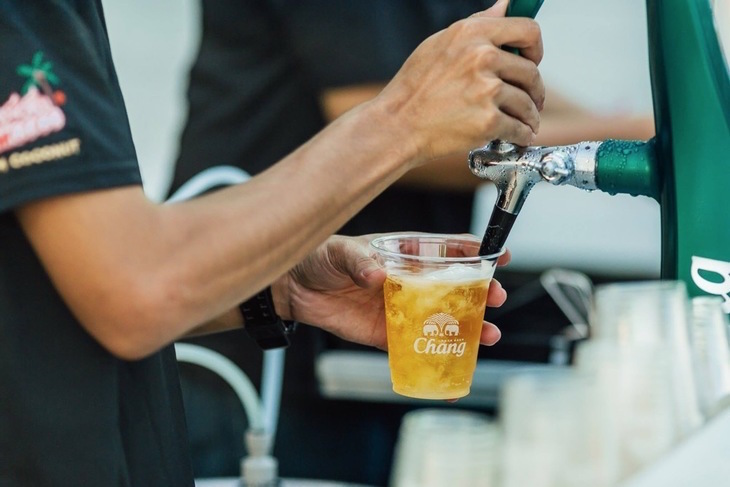 Their multi-sensory foodie event, Chang Sensory Trails, is completely free to attend, and it's returning to London this year as part of a four-city tour. Foodies can expect a delectable line-up of the best Thai food in town, with eight top restaurants taking part. Each of them will be serving up a delicious signature dish, with a mix of music and art for you to experience too, all washed down with a refreshing Chang beer, of course. 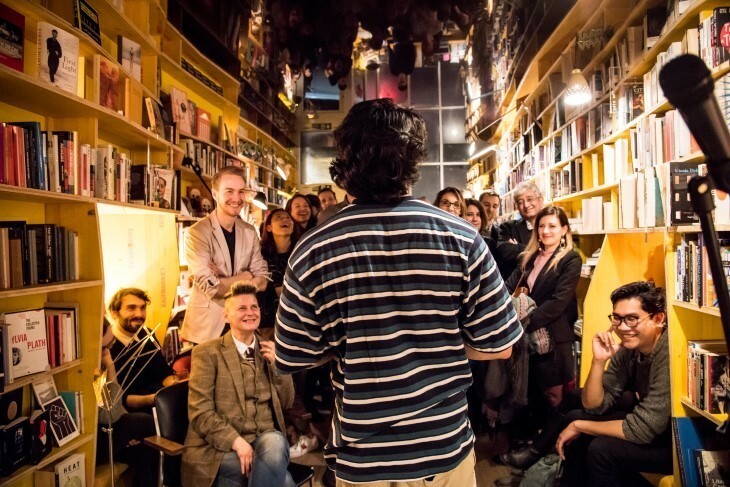 Chang Sensory Trails takes place on 12 May, noon until 10pm, at Last Days of Shoreditch. Entrance to the event is free but register your interest on their Facebook page to ensure you don’t miss out. Soak up Parisian jazz bar vibes at Nowhere Nights. FREE CRONUT HOLES: Yep, you read that right, free Cronut Holes. Belgravia's Dominique Ansel Bakery, home of the Cronut, is celebrating the croissant-doughnut hybrid's 5th anniversary by offering free Cronut Holes in five different flavours from around the world, for today only. Not content with just one? Limited edition boxes with one of each flavour are available to buy for one day only, but must be preordered. Free (or preorder for £17.50), store opens 8am, available while stocks last. EUROVISION: Yep, it's that time of year again. Find out where London's best Eurovision screenings and parties are taking place, and get booking. 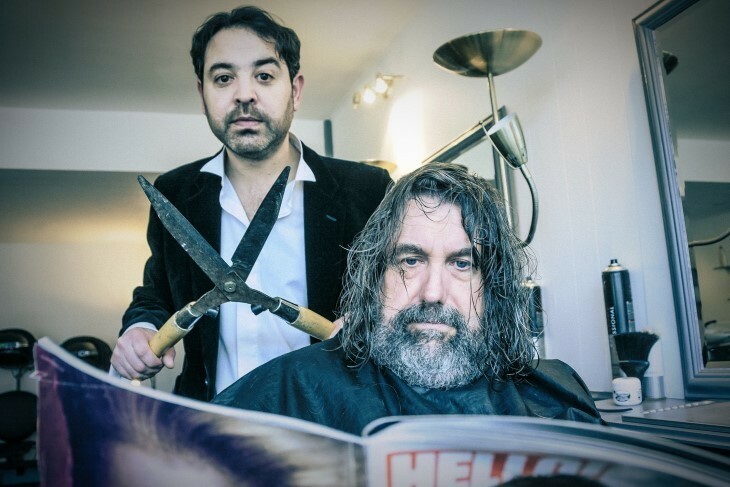 Belshazzar's Feast brings you traditional folk music that's a cut above the rest.